Samantha’s Bat Mitzvah, Coliseum Night Club, White Plains, NY. New Jersey Videography. This is a Bat Mitzvah Highlights Video created for Samantha . Reception was held at Coliseum Night Club in White Plains, NY. The video was captured by 1 videographer. 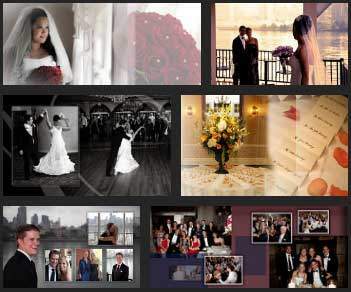 This video was captured and edited by New Jersey leading Wedding Videography & Wedding Cinematography Studio – New Jersey Videography –https://www.newjerseyvideography.com/ – 732-986-6332, East Brunswick, NJ. NJ Wedding for Kim & Peter, Greenbriar Oceanaire, Waretown, NJ. New Jersey Videography. NJ Wedding for Katie & Jamin, Ramada Toms River, Toms River, NJ. New Jersey Videography. This is a Wedding Highlights Video created for Katie & Jamin, whose Ceremony and Reception was held at Ramada Toms River in Toms River, NJ. The video was captured by 2 videographers. This video was captured and edited by New Jersey leading Wedding Videography & Wedding Cinematography Studio – New Jersey Videography –https://www.newjerseyvideography.com/ – 732-986-6332, Marlboro, NJ.